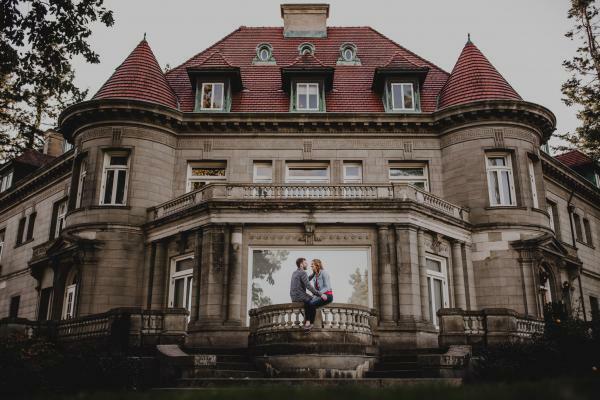 Looking For An Engagement Photographer In Portland, Oregon? 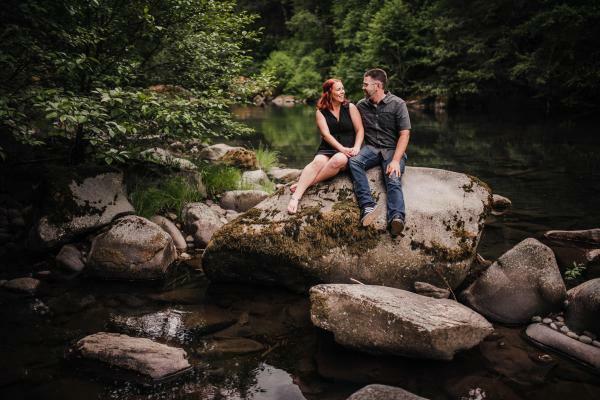 If you’re looking for an engagement photographer in Portland, Oregon, or beyond you’ve come to the right place. However, if you’re just window shopping and not so sure if an engagement session is for you that’s totally fine. 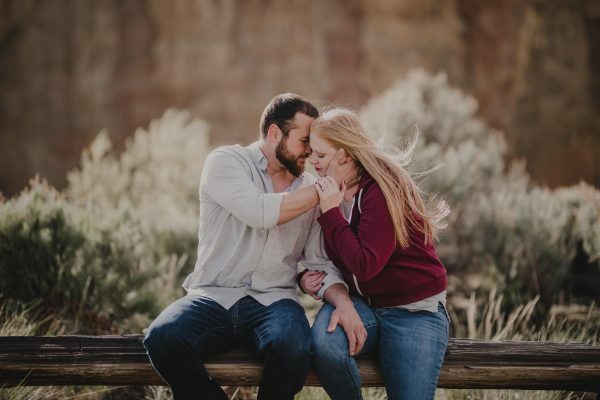 To learn more, feel free to check out this article where I talk about 10 reasons why you should do an engagement session. 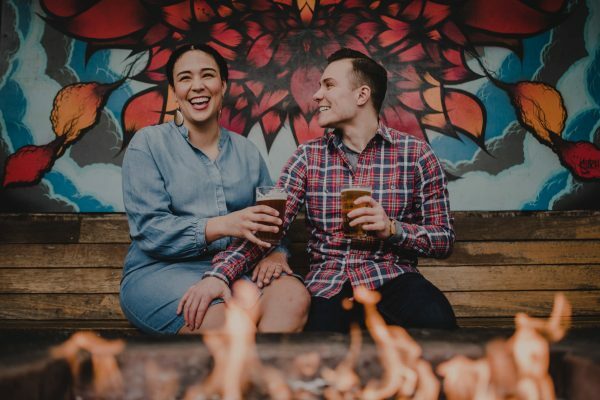 For those of you who are already keen on an engagement session below is the lowdown on how I work. 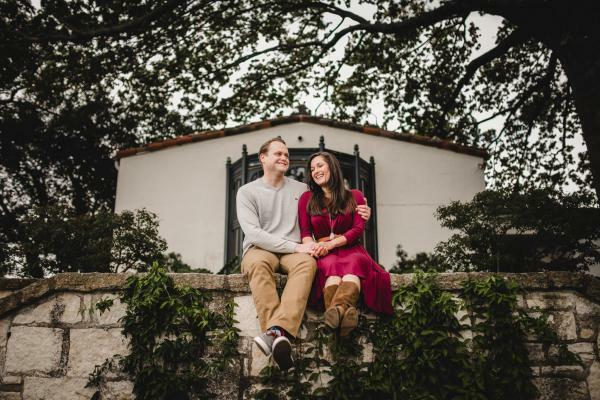 So you’ve found my site and you’re hopefully digging the idea of doing an engagement session. If you’d like to get the ball rolling, head over to the bottom of the page and submit an inquiry. Tell me about yourselves. I love to learn about the couples I’ll be collaborating with. You’ll hear back from me in usually no more than 24-48 hours. We’ll arrange a time to chat on the phone or meet in person, which I prefer most. At the meeting we’ll enjoy some beverages at a low-key cafe or bar. I’ll take you through all of my services and fill you in on my approach. We’ll look at some beautiful images and hopefully you’ll get even more excited to work together. If you’ve decided you’d like to book, we’ll determine a date and I’ll send you a contract. Once you return that with a half-down retainer we’ll be all good to go. After taking care of the contract and retainer, with a little brainstorming we’re going to find a kickass adventurous location with some breathtaking views. 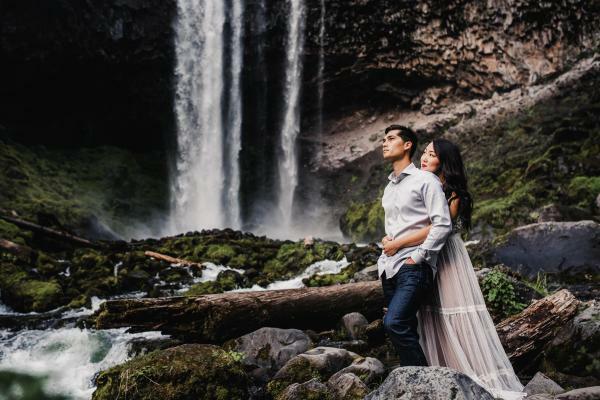 You’ll find a list of great engagement session location ideas near Portland here. We then set a date. That date is flexible so there’s no need to worry about the weather. 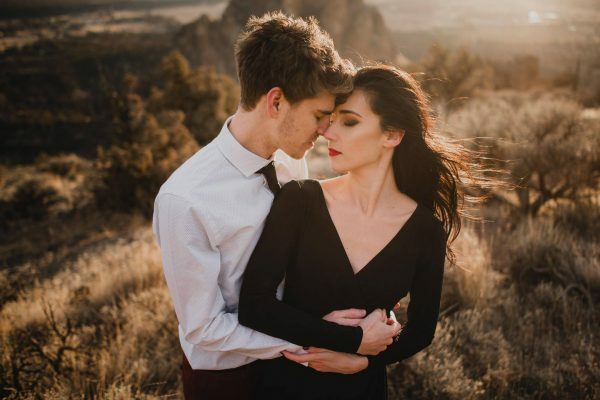 In the lead-up to your engagement session, I encourage you to go buckwild shopping for a couple downright fashionable outfits that are going to make you feel like your most confident selves. Only keep in mind that clothing and footwear should be appropriate for the locations where we’ll be shooting. We will talk more about this in greater detail. 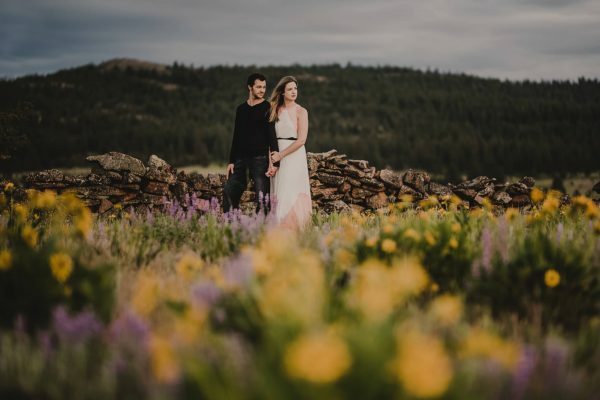 Planning something to share with your partner during the shoot is a great idea. It could be a letter, poem, gift, or object­—anything that will get those cuddly vibes churning. 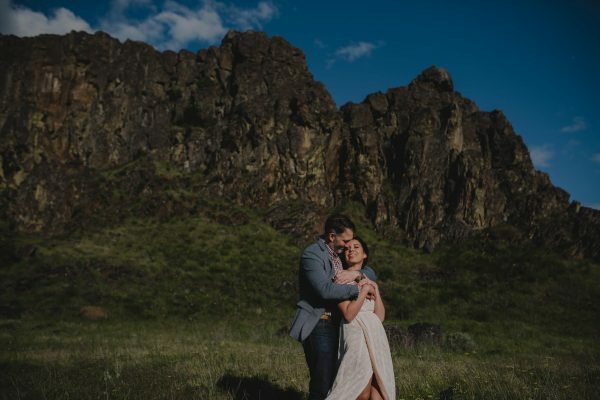 On the day of the shoot, we’ll meet at the chosen location about two to three hours before sunset so we can ideally capture that epic, golden light at the tail end of the shoot. If you haven’t already paid the final balance, we’ll take care of that before the session begins. 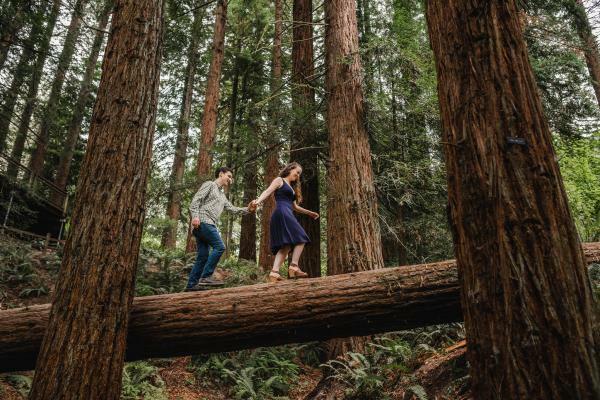 At first, you and your fiancé will probably be feeling nervous or awkward. Maybe you’ll be stressed from a hard day of work. Worry not, we will get started slowly with some light humor and a little tutorial. I will teach you some basic poses that you can fall back on when you’re uncertain of what to do. After that, we’re going to go for a casual stroll or hike if that’s the plan. Along the way, we’ll pause occasionally at different locations and I’ll give you some gentle direction. I try to utilize your natural body language so your embraces feel natural, but I will give guidance when needed. I will also give prompts for you that pretty much consist of whispering dirty things into each other’s ears. It’s really that simple but trust me it works. I encourage you to show your affection with your hands. Play with each other’s hair. Caress your partner’s arm or cheek. Twirling will probably be involved. From time to time, I may ask you to share some deep down feels. Emotions are good! 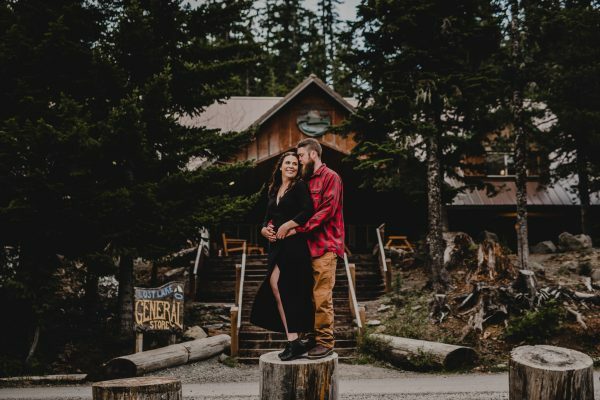 After the session, you can expect 50-100 engagement photos delivered via digital download through your online gallery in about two weeks to a month tops. If you’ve ordered an engagement album or guestbook we will begin the design process at this point. You will also receive a copyright license to make prints for your own personal use. 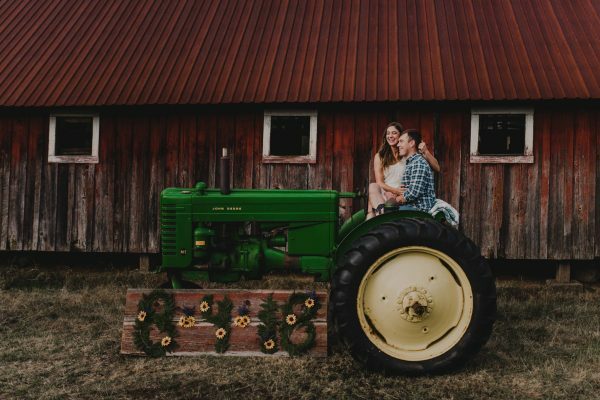 But you will also be able to order premium, archival prints from the online gallery if you choose so you can display them in all their glory at your wedding and all over you home.